Sofia has worked in Bonafont, the water Division in Mexico part of Danone Group, for more than 8 years. For the past four years she has been developing various sustainability projects. Among them an inclusive recycling project in the city of Mexicali Baja California to secure the supply of PET bales in a socially responsible manner. Today she is responsible of the development of a circular economy strategy for Mexico water business, to make sure all the plastics put on the market by Bonafont have a second life. 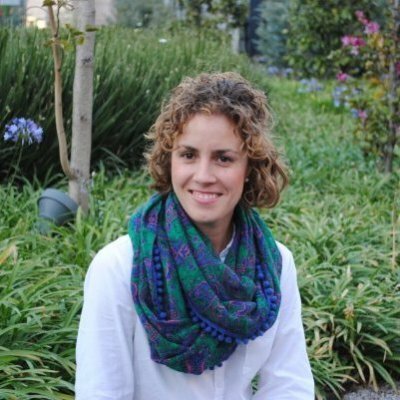 Sofia has a bachelor in Marketing from the Monterrey Institute of Technology and Higher Education in Mexico and a MSC in Environmental Entrepreneurship from Strathclyde University in Glasgow UK.